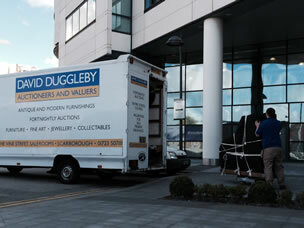 David Duggleby Movers and Storers are specialist, professional piano removers. 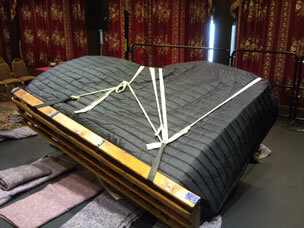 From standard uprights or 9ft Steinway pianos, we have moved them all! 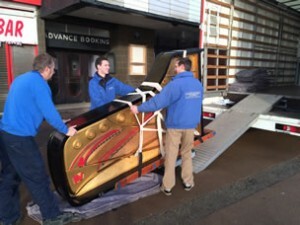 Using traditional techniques and professional equipment we ensure that your piano will arrive in its new home hassle free. We are also able to offer a piano disposal service allowing us to remove the old when we deliver. © 2019 David Duggleby Movers & Storers	All rights reserved.